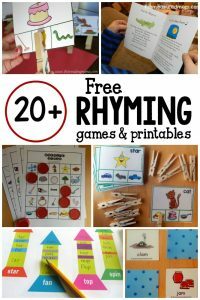 Looking for rhyming books for toddlers? Here’s a great collection! 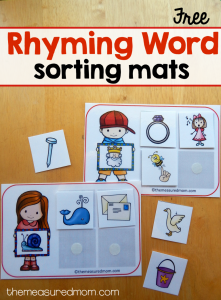 Why is rhyming important? 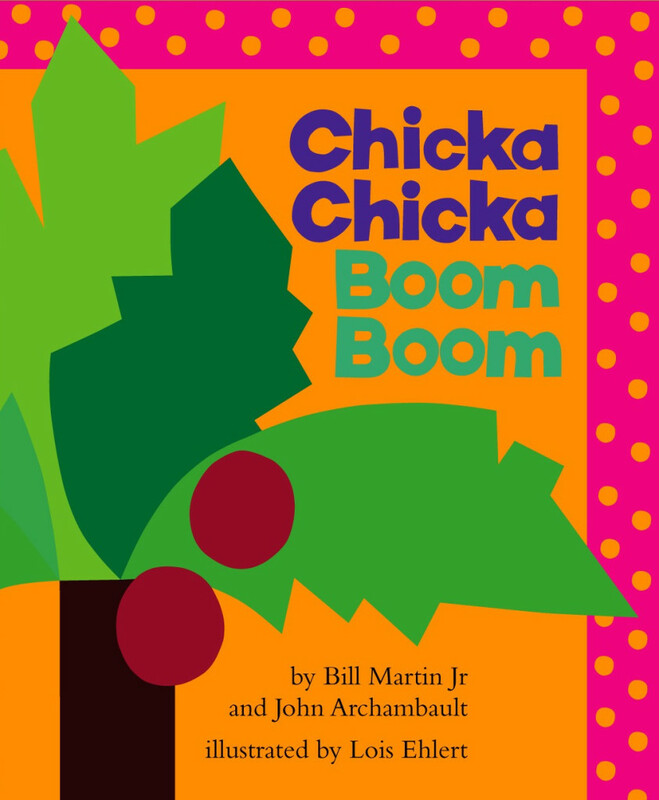 In a nutshell, it prepares your children to be excellent readers. 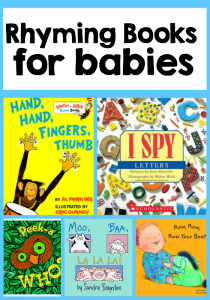 Here’s a list of terrific rhyming books for toddlers and preschoolers. 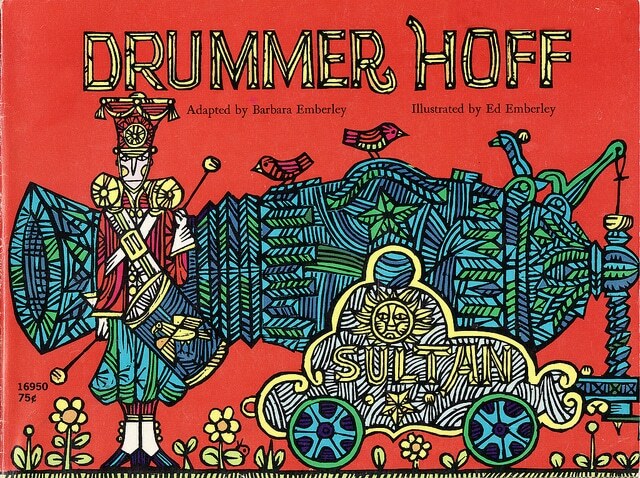 For a few days, this was the only book my Two would listen to. And he still asks for it every time we drive by the library (he doesn’t know he’s getting it for his birthday!). 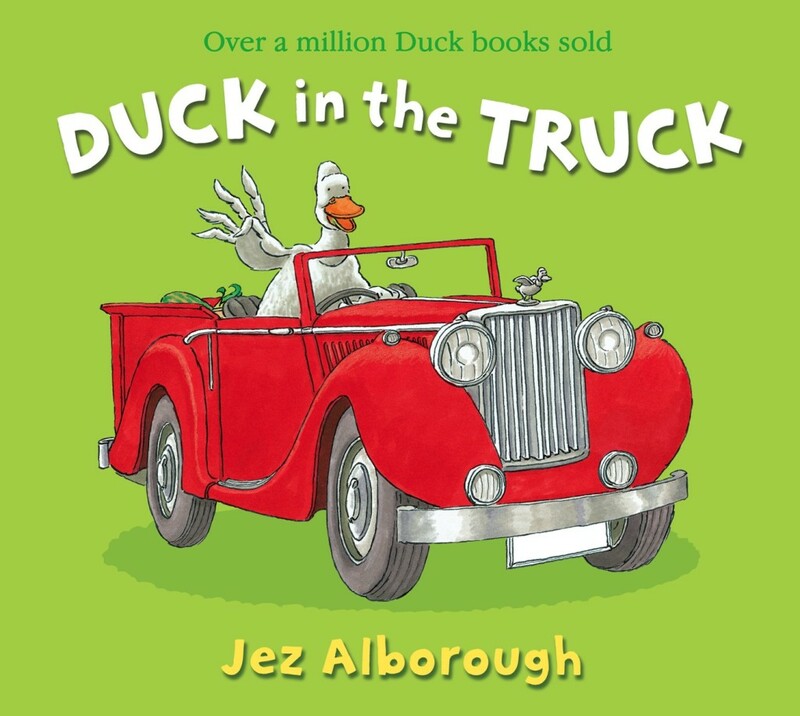 Duck’s truck is stuck in the muck. 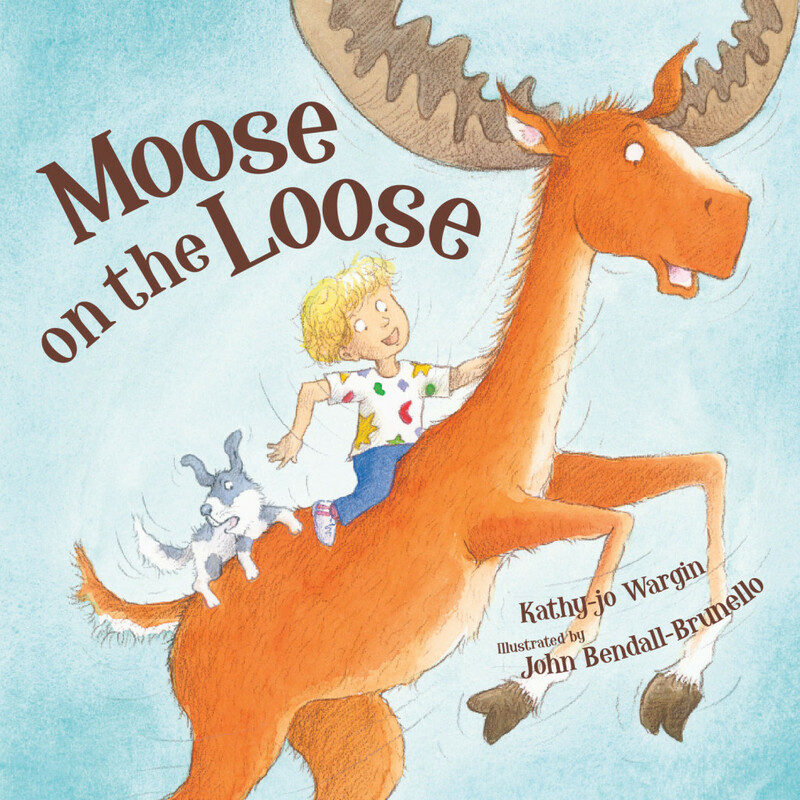 A group of funny animals come to the rescue. 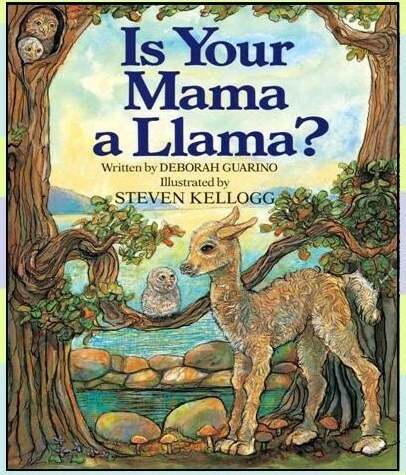 In this classic story with Steven Kellogg’s unmatched illustrations, Lloyd the llama guesses what animal is each baby’s mama. 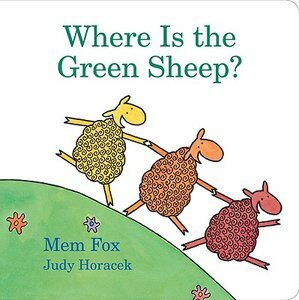 This book works especially well for having your child complete the rhymes. 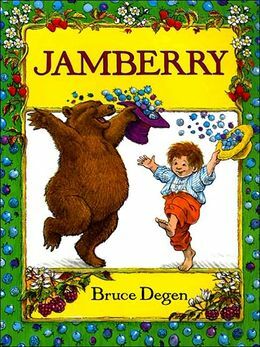 A boy and a bear rhyme their way through a world of berries. These silly but lovable sheep enjoy a day in the country until they encounter car trouble. “Uh oh! The jeep won’t go! 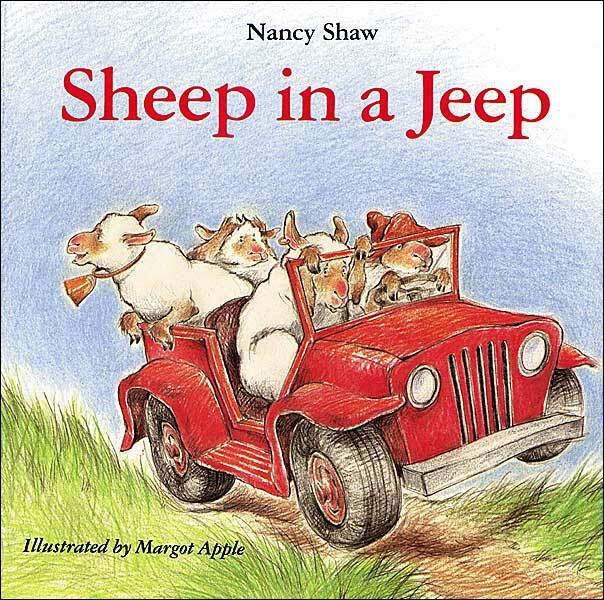 Sheep leap to push the jeep!” Be sure to check out the many other Sheep books by Nancy Shaw. 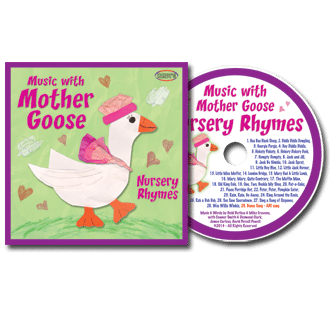 Do your children know the classic nursery rhymes? If so, they’ll love finding familiar characters hiding all through this book. 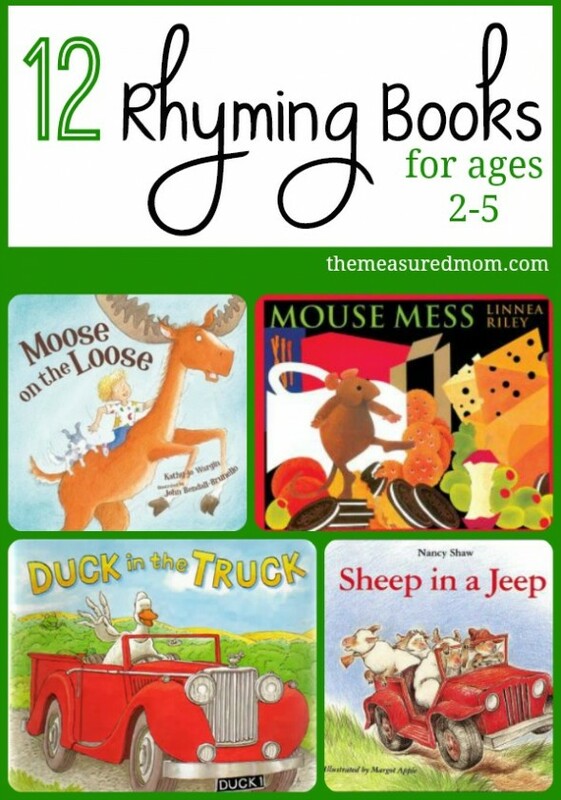 Grab our bundle of rhyming letter books! 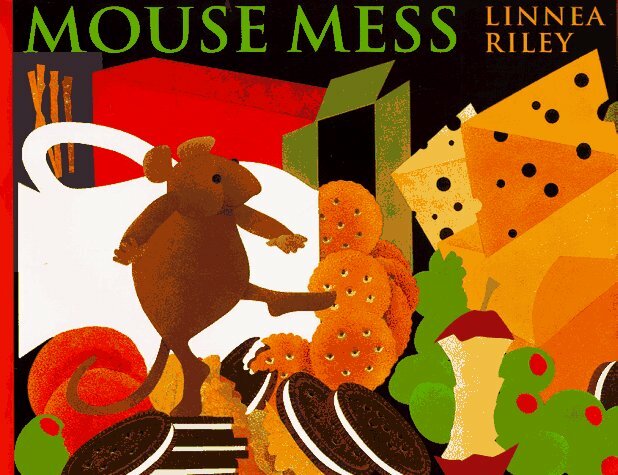 Check out one of our favorite CD‘s! 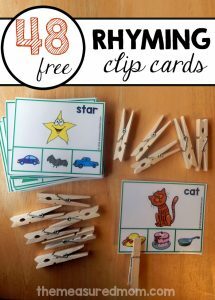 Yes, the rhyming books are extra fun to read! I enjoyed looking at your blog. That’s a great idea to recommend books for expats! Our family was in Hong Kong for a semester a few years ago; the English pickings were quite slim! 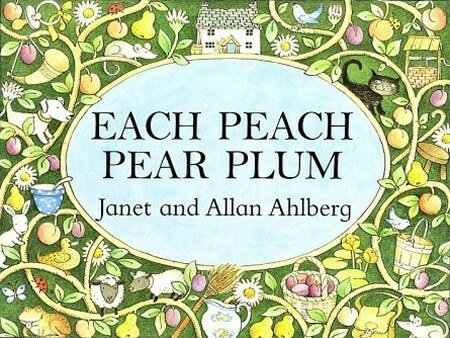 We are big fans of Jamberry and also read Each Peach Pear Plum many, many times. Thanks for the list, I see some new ones to check out. Pinning. Oh, I LOVE that story, Margaret! 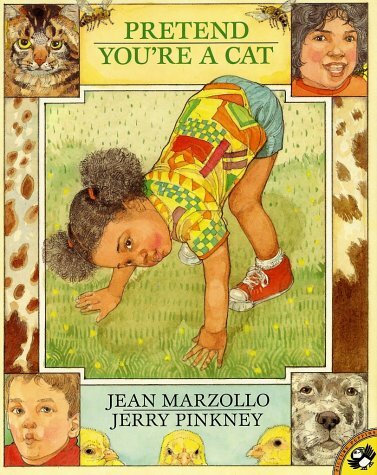 It’s definitely one of our favorite books.